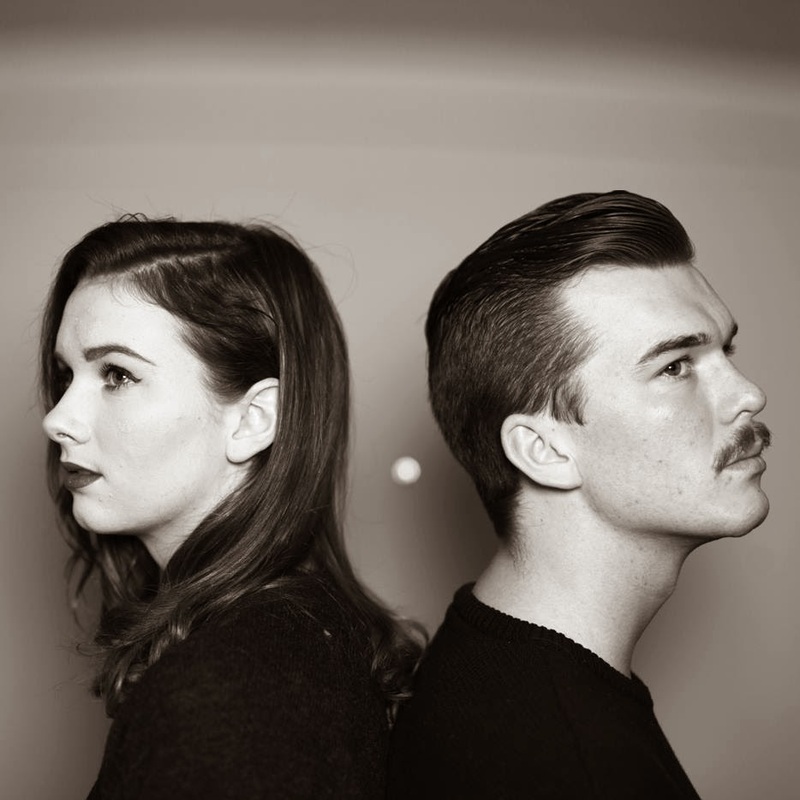 New Zealand natives Broods offer up their debut single Bridges for free download above. I'm not sure why it's taken me quite so long to unearth this one but if this is my first listen then I'm sure there's many more music enthusiasts out there who are also missing out. Go check it.